You can do almost anything online these days — order your groceries, video chat with a faraway friend, make your own business cards, find the answer to just about any query and countless other tasks. But did you know you can also measure your pupillary distance? What about majoring in physics at MIT, without ever having to write a tuition check? We’ve compiled seven things you didn’t realize you could do on the Internet, from individual activities to accessing large amounts of data in one place. What tasks do you take care of online? Buying rings online can be difficult, especially if you’re buying one for someone else and you don’t know his or her size. FindMyRingSize.com helps you figure it out, and all you need is your driver’s license (or credit card) and a ring for comparison. So sneak into your loved one’s drawer and use another ring to buy jewelry that fits perfectly. Don’t have a ring to compare? 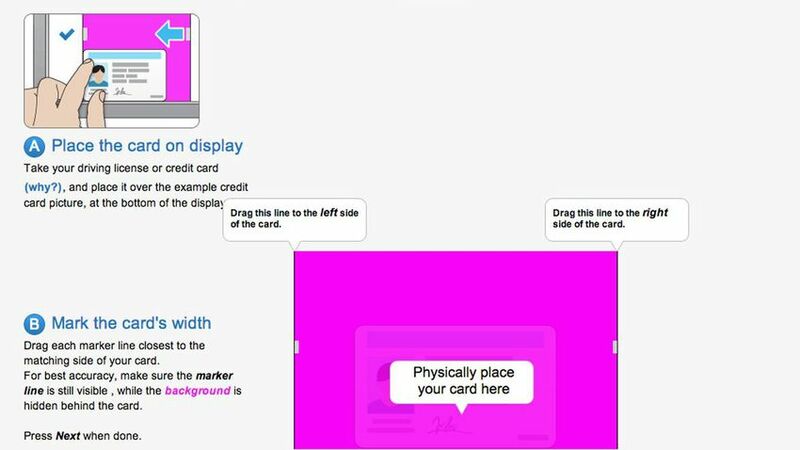 You can also use the site’s virtual ruler. If you’re purchasing glasses online, you’ll need to have your prescription handy. However, sometimes eye doctors don’t include an important bit of information called pupillary distance in your prescription. In simple terms, pupillary distance is the measurement between your pupils, which ensures your lenses don’t strain your eyes. 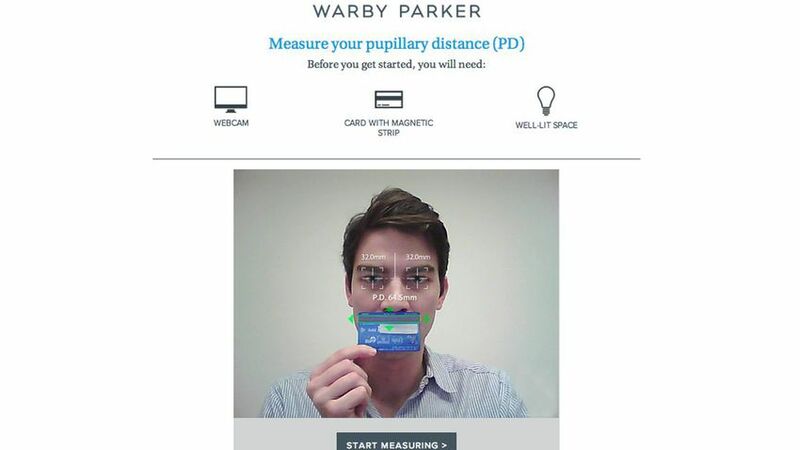 There are several PD tools on the Internet, but online eyewear retailer Warby Parker has a simple one. Simply use your webcam and a credit card strip. You can usually find airplane seat maps on a particular airline’s website, but SeatGuru makes it easy to search for the perfect seat by keying in your airline and specific flight number. 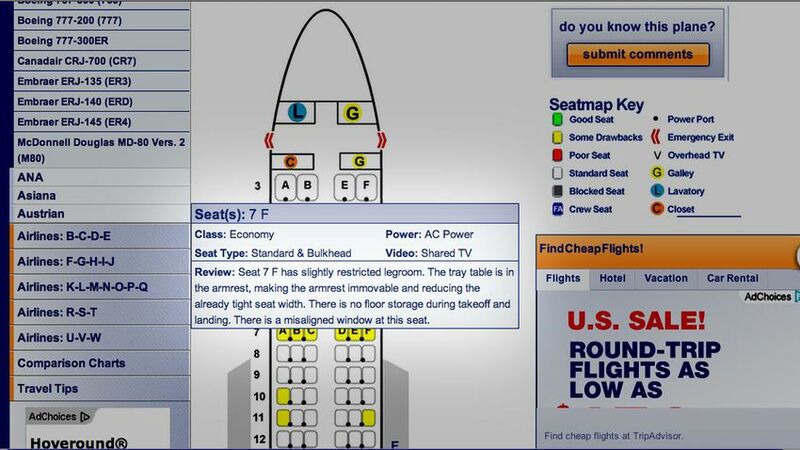 User-submitted comments make the site particularly useful — if a seat is marked yellow with “Some Drawbacks,” you can find out about legroom, armrests and more. 3D printing has become all the rage ever since it was made more available to regular consumers. 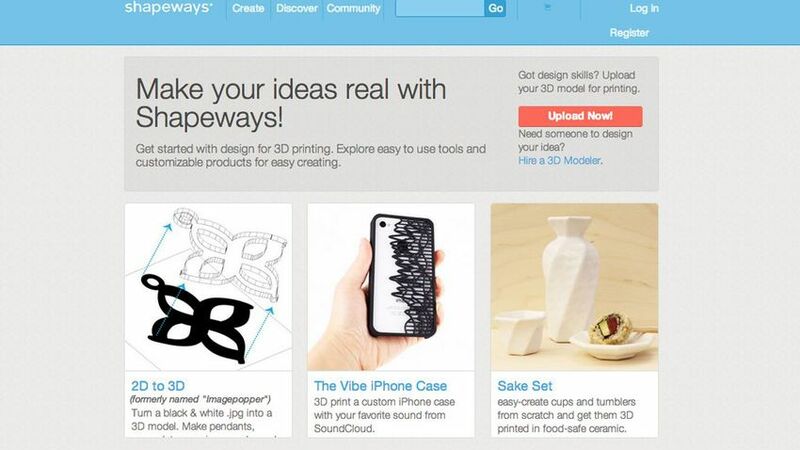 You can buy 3D-printed items from companies such as Shapeways and i.Materialise, but what about your own designs? These sites help you bring your own 3D ideas into reality, and if you already have a design, you can upload the mockup file and the company will print it out for you. 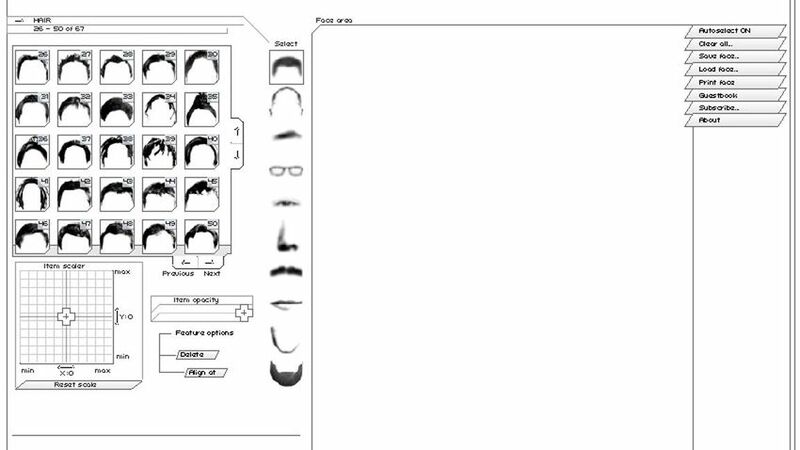 Ultimate Flash Face lets you create realistic sketches of people in the same fashion as police officers, right on your desktop. To see an example of the process, see this YouTube video from an Ultimate Flash Face user. MIT’s Department of Physics has been influential and resourceful for many years. 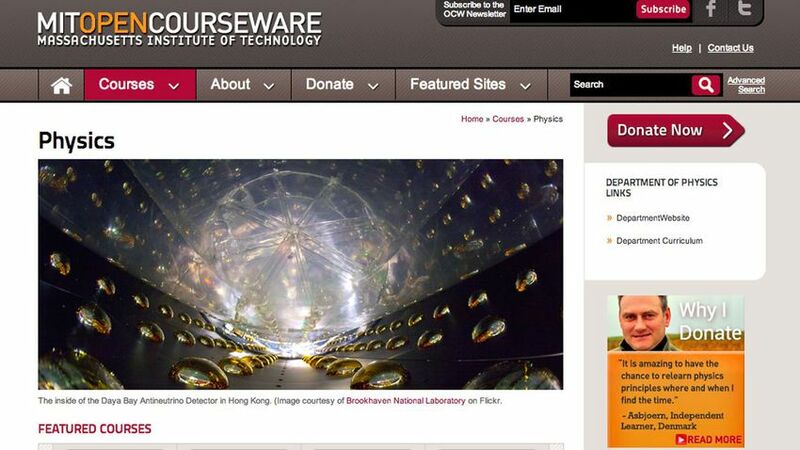 The university offers a competitive physics major, but anyone can find video lectures, notes, assignments and solutions on the Open Courseware site. You’ll be able to learn everything from mechanics to astrophysics, just like MIT undergrads and graduate students, and all you have to do is pay your Internet bill. The Internet Archive’s Wayback Machine documents over 150 billion web pages from 1996 to a few months ago. Just type in a web address and you can go back in time and scroll through your favorite website.